In a world where your credit status is your ticket to just about everything, there’s nothing worse than having bad credit. 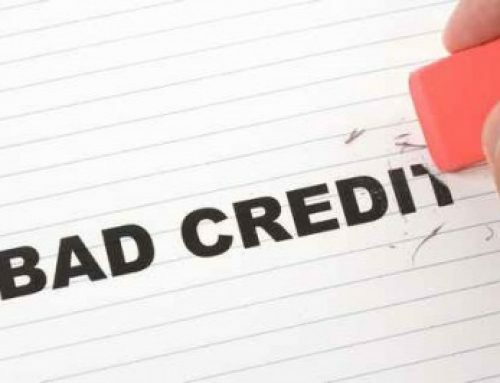 Having a poor credit record closes doors, while a healthy record allows you to arrange finance to help you live your life more easily – whether you’re buying a car, financing a home or taking out a loan – a good credit status is paramount. The thing is, a healthy credit record is achieved by taking on credit and being diligent about your monthly payments. 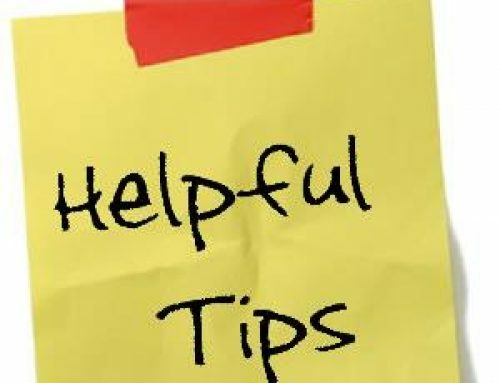 If you already have a poor credit record, you won’t be approved for credit that can help improve your status. You may feel like your dreams – including arranging easy vehicle finance – are going up in a cloud of smoke. But… what if it were possible to finance your dream car AND improve your credit record, even if you’re blacklisted? Many vehicle finance companies will immediately turn down applicants who have poor credit, are under debt review or who are blacklisted. However, here at Earn-a-Car we understand how difficult life can be without a car. 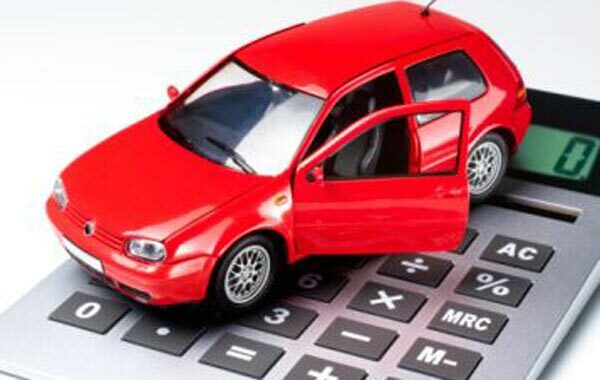 We know that there are many people who can afford monthly car payments even though they have bad credit. We specialise in helping people arrange car finance with bad credit. 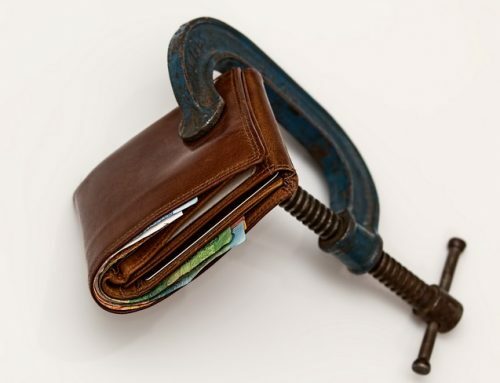 So long as you are permanently employed and can afford the monthly vehicle payments, Earn-a-Car can get you on the road today… and what’s more, every payment that you make will improve your credit status and help you get your finances back on track.